Light, bright and pink; the ultimate outdoor wine companion. Vibrant ripe red fruits on the nose and palate. Aromas of strawberry and rose petal followed by a fruity, fresh and balanced wine. Savour, cold, on its own or pair with any food charring on the BBQ. Pascual Olivares Fernandez began producing small quantities of Monastrell in 1930, laying the first brick at Bodegas Olivares. 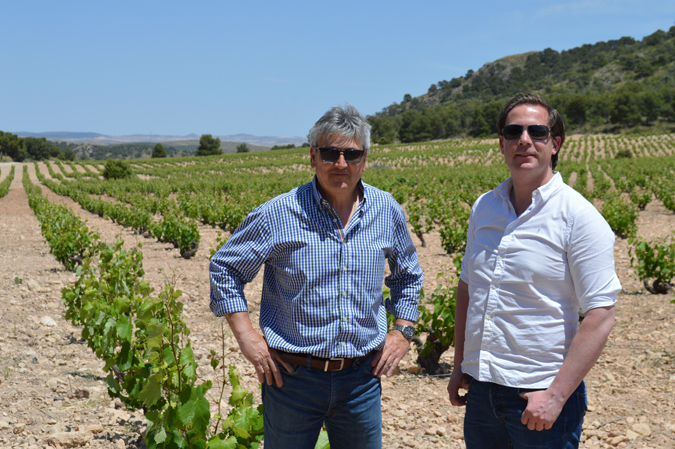 Pascual’s sons, Celestino and Vicente took over operations after their father retired, and they have since been succeeded by the third generation of the Olivares’ family. Pascual’s grandson and namesake is current commander-in-chief at Bodegas Olivares. Jumilla’s harsh landscape comes as a welcome challenge to Pascual. High altitude winemaking ensures that Olivares’ Monastrell is refreshing and elegant. The vineyard is an astonishing 825 metres above sea – level, on the finest of sandy subsoils in Jumilla. Pascual strives to produce wines which represent the wonders of the harsh yet beautiful landscape in Jumilla. Olivares’ wines are vinified using natural yeasts which Pascual tells us is to “preserve the grape’s natural character, and not mask it”. The vines at Olivares are ungrafted – Jumilla was relatively unscathed by the Phylloxera, making the average vine 55 years-old. There are no artificial or chemical fertilizers used on the vines, further illustrating Pascual’s natural approach to winemaking. 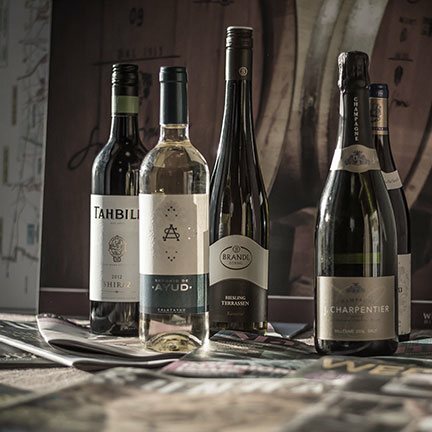 Pascual’s ethos is to continue the mission his grandfather started in the 30’s: to fully utilise everything nature has to offer to express the terroir of Jumilla and the flavours of Monastrell. Both Altos de la Hoya and Olivares Crianza are exemplary examples of Pascual’s commitment to his family’s craft. "This is great value with nice body and spicy red fruit flavours that begs for barbecued lamb or kid if you can find it." "Very moreish with cranberry and cherry and a mandarin-like zesty twist to the fruit. Can imagine it with turkey."